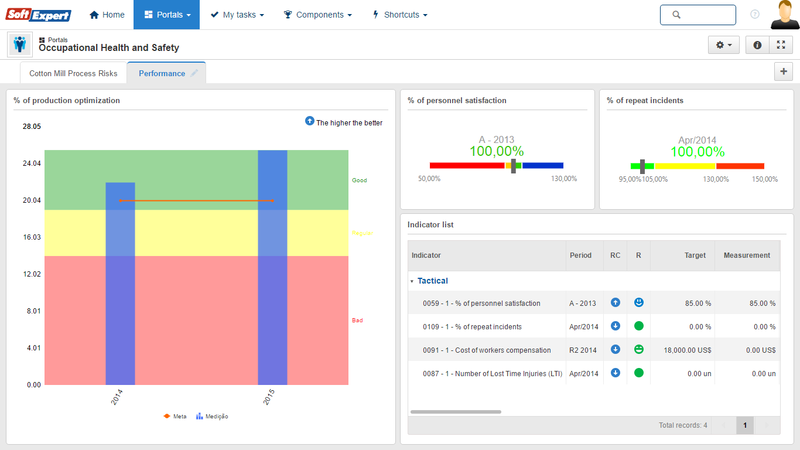 Many organizations are implementing an Occupational Health and Safety (OHS) Management System as part of their risk management strategy to address changing legislation and protect their workforce. An OHS management system promotes a safe and healthy working environment by providing a framework that allows organizations to consistently identify and control their health and safety risks, reduce the potential for accidents, ensure compliance with laws and improve overall performance. OHSAS 18001 is the main standard for an occupational health and safety management system and is a part of the OHSAS 18000 series of standards. It can help companies put in place the policies, procedures and controls needed to achieve the best possible working conditions and workplace health and safety, aligned to internationally recognized bests practices. 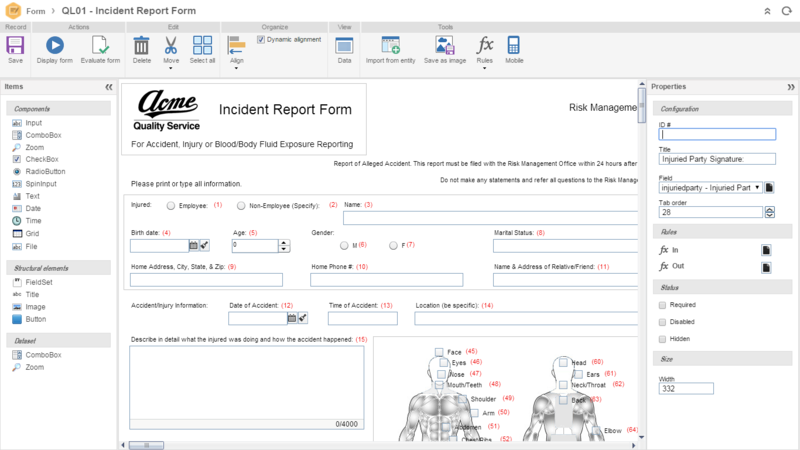 SoftExpert offers the most advanced and comprehensive software solution for health and safety management that meets the stringent needs of various global regulations. SoftExpert Excellence Suite helps companies adhere to OHSAS 18001 while lowering the costs of compliance, maximizing success, increasing productivity and reducing risks. 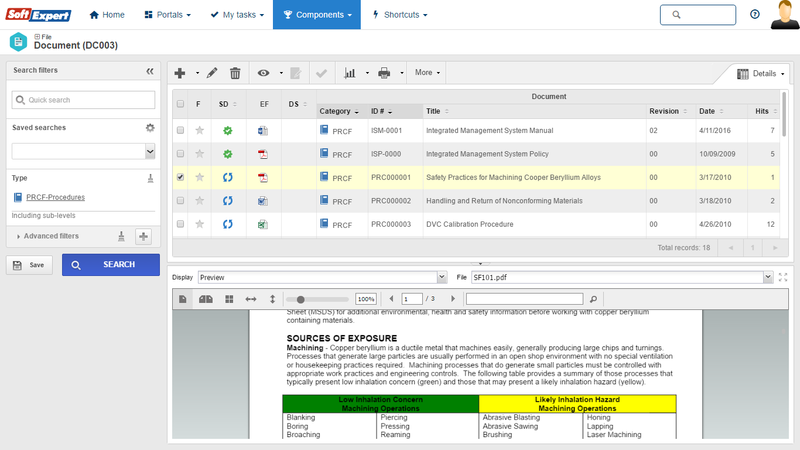 SoftExpert provides a complete, fully web-based solution that simplifies the control of processes, products and services, risks and hazards, legal and other requirements, documents, records and audits. SoftExpert is a comprehensive solution that covers all the requirements determined by the OHSAS 18000 family and related regulations. Demonstration of legal and regulatory compliance to customers and suppliers. Demonstration to stakeholders of your commitment to health and safety. 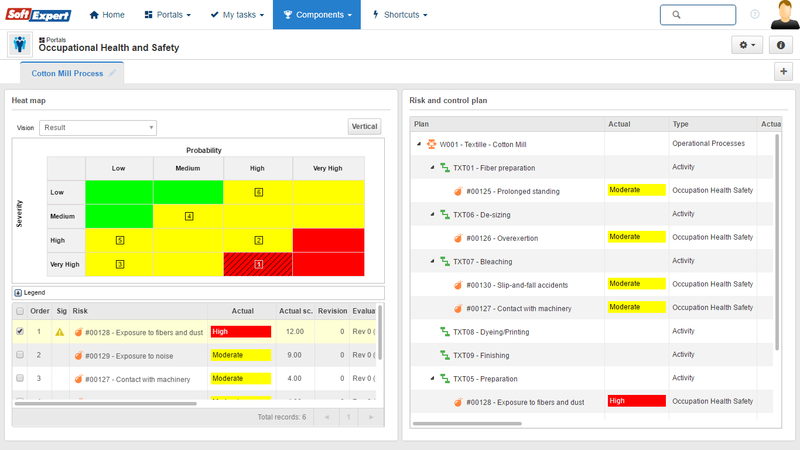 Better management of health and safety risks, both now and in the future. Potential for reduced public liability insurance costs. Better hazards identification and controls execution to manage them. Safer working conditions, better engaging and motivating staff. Read this eBook to find out which are these resources and how they can help on the overall organization’s EHS performance. The essential role of EHS and how it can help companies to add value and differentiate themselves in the market. Practical indices or metrics for environmental sustainability.